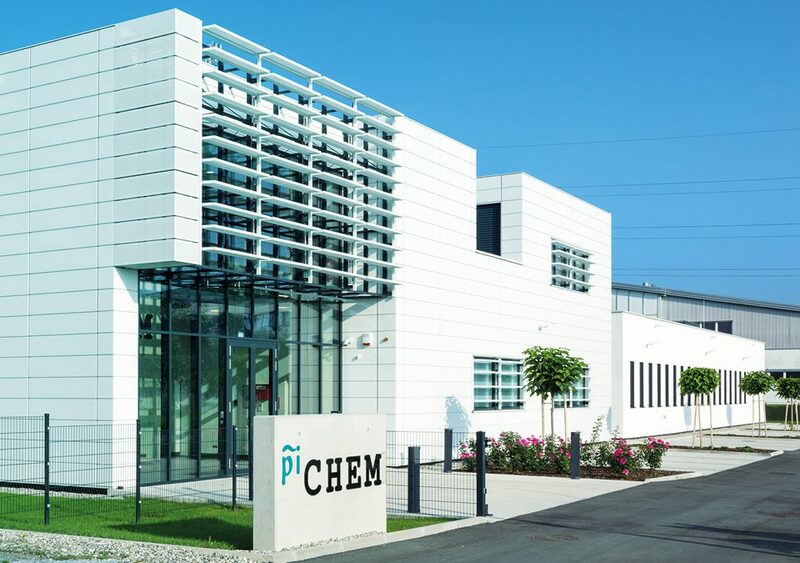 piCHEM moved to its new production facility located in Raaba-Grambach in the south-east of Graz! After an intense and efficient planning phase the construction of the new site started in May 2016 and was finalized in December 2016. 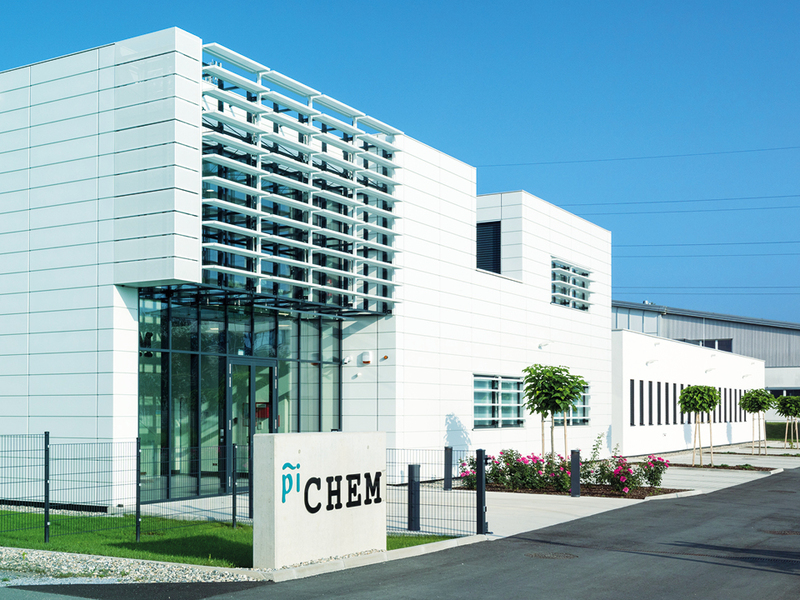 This new production site will bring together all current sites located in Graz and Grambach.